Last Sunday, we had the opportunity to attend the EdTechTeam Google Summit at Roseville High School, where we learned about Google’s Applied Digital Skills Curriculum. 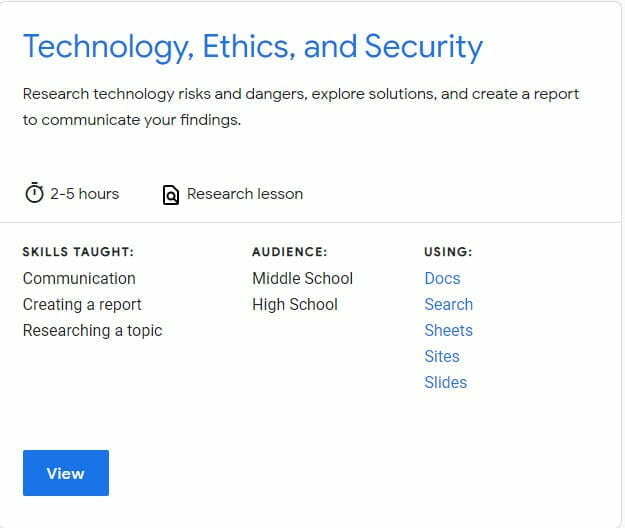 This newest project from the EdTechTeam has three big selling points: The lessons are correlated to ISTE Standards and Integrated with Google Classroom, with an emphasis on digital citizenship. The lessons address timely, relevant topics (e.g., from conducting research and writing a report – to creating a budget spreadsheet) and are easily adaptable to a range of grade levels (including adults) and subject areas. So far, we have explored the If-Then Adventure Story unit, which fits beautifully into both English/Language Arts as well as History/Social Science. This weekend, during our What You Should Know Before Clicking “I Accept” Saturday Seminar session for EGUSD staff, we’ll be sharing the Technology, Ethics, and Security lesson. Sample lesson from Google’s Applied Digital Skills. 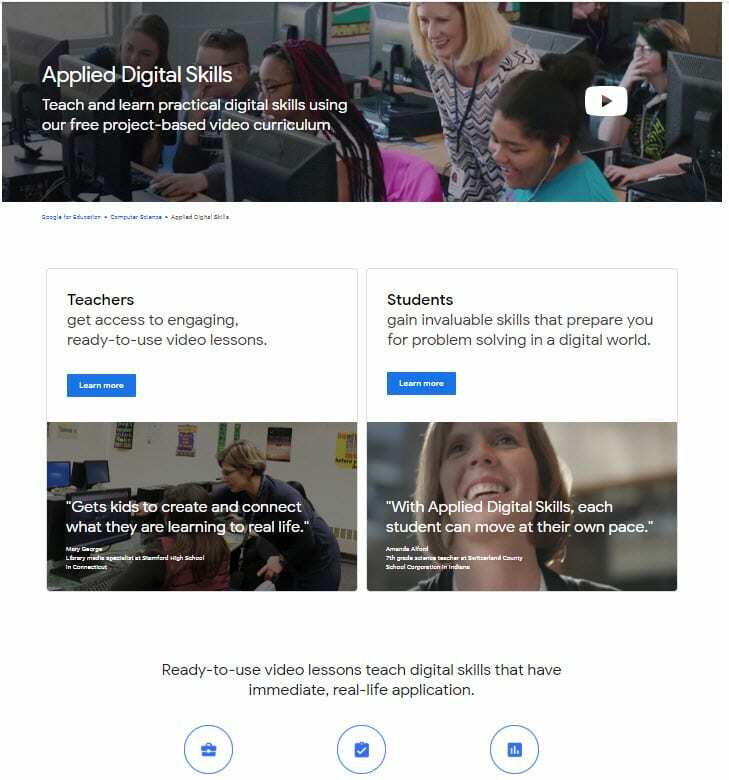 We are impressed with the Applied Digital Skills Curriculum for both the digital citizenship connections and the real-life connections. If you pilot any of the lessons, we would welcome and value any feedback on the program. Please jump in with comments. 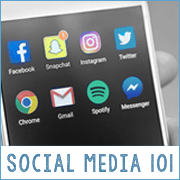 We are continuing our efforts to provide resources on this important topic and focus area (Protecting Online Privacy) of our digital citizenship program. 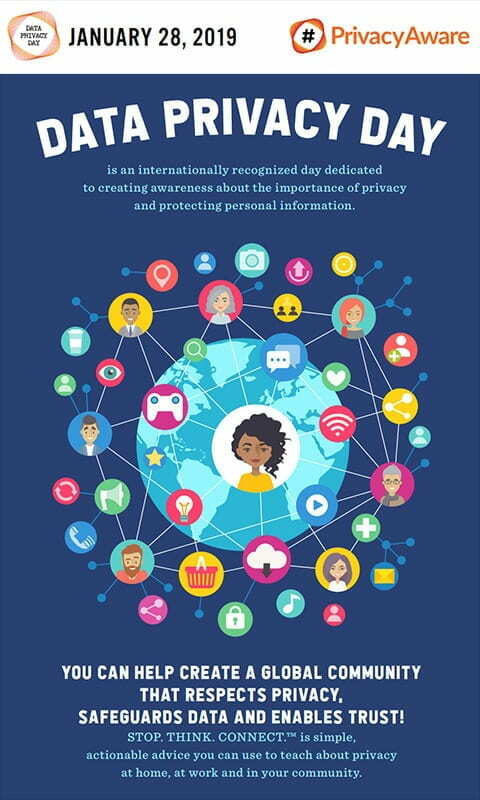 Stay Safe Online has some great resources, including an eye-catching, informative infographic. To see the expanded infographic, click on the image below. It’s exciting to see a growing bank of resources that addresses a timely topic. 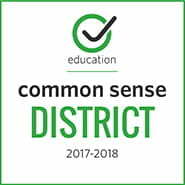 We appreciate the work that Common Sense and Google have put into developing engaging lessons. Please let us know if you have additional resources to share.